Нажав кнопку "Параметры", вы сможете увидеть настройки "OCR", выбрать любой режим (точный, сбалансированный и скоростной) для выходного файла. Кроме того, если ваш исходный файл включает в себя несколько языков, и вы хотите более точные файлы на выходе, то следует выбрать соответствующий язык в соответствии с вашими файлами. • Выходные форматы могут быть TXT, Word, RTF, JPEG, PNG, GIF, BMP, PCX, TGA, TIFF с высочайшим качеством. • Сохранение всех начальных изображений, гиперссылок, графики, текста и форматирования после преобразования. • Автономность (не требуется наличия в системе Adobe Reader, Adobe Acrobat). • Приятный и удобный интерфейс - Вы можете просто начать работать с программой даже без каких-либо инструкций. 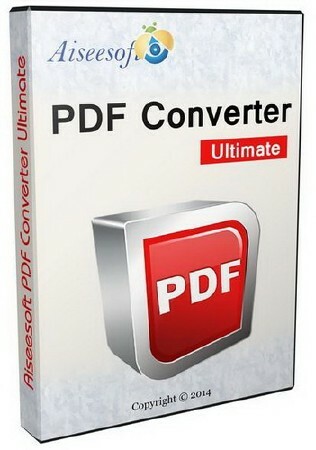 • The superior PDF Converting software has the professional converting function to help you convert any PDF file to multiple Office documents like Text, Microsoft Word 97-2003 (*.doc), Microsoft Word 2007 (*.docx), Rich Text Format (*.rtf), Microsoft Excel 97-2003 (*.xls), Microsoft Excel 2007 (*.xlsx), Microsoft PowerPoint 2007 (*.pptx), EPUB, and HTML with totally original PDF quality. You can preview the loaded PDF file in the preview window and also open it with the PDF reader directly, its so convenient. 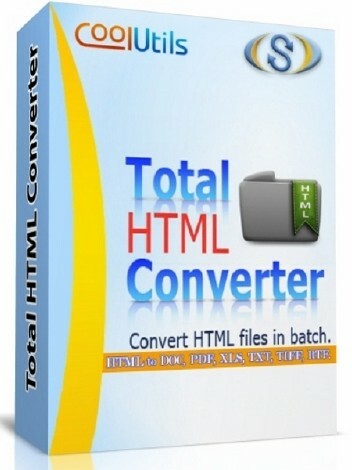 • This powerful PDF Converter software adopt OCR technology, which has the function of improving recognition accuracy and speed, enhancing stability, and keeping original clear layout. Thanks for OCR technology, and you can get much better effect in converting image-based document files. In the OCR settings, you are able to select the recognition mode like Accuracy, Balanced, or Speed according to yourself, and choose more language types for your output file to improve the accuracy. • This software allows you to select output page range such as all pages, and your self-defined page(s). You can select the current page, and enter page numbers or page ranges separated by commas in the "Range" option. Also, you can easily specify the settings for output format. If the output file is image format, you are allowed to define the image size, color, and other special settings; if the output file is document file, you are able to define the layout, text, image and other special settings for better enjoy. • With it, you can easily convert a PDF file to different formats at the same time and convert multiple PDF files to various documents and image formats without any time and quantity limitation. With the support of OCR, you are able to convert multiple PDF files in blazing fast speed. With the ultra-intuitive interface and such clear design, everyone can master it immediately.